She lives as a secret fans of Disney, especially Mickey Mouse. Anastasia is a part-time Website Designer at Dinkum Interactive. 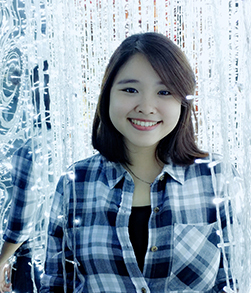 Graduated from Tarumanagara University Jakarta, she’s been working in digital world since 2013. She has passion for travelling, mystery books, and a cup of good coffee.